From 11:00 a.m.-6:00 p.m. on Saturday, July 22, 2017, there’ll be ample ice cream, plus an ice cream eating competition, health & fitness activities, free wellness screenings, Young Chef demonstrations, & more. 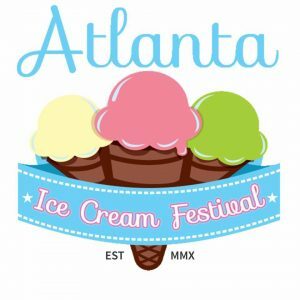 It’s free to attend the Atlanta Ice Cream Festival, but you’ll need to bring a bit of cash to indulge with a sweet treat. Piedmont Park is located at 10th St. & Charles Allen Dr. in Atlanta.